Billionaire Warren Buffett Buffett said President Obama's administration is "acting in a countercyclical manner" while tackling the nation's economic woes. Billionaire Warren Buffett said Saturday that the U.S. government is taking the correct actions to help the economy recover. Buffett spoke briefly before the opening of the annual meeting for his Berkshire Hathaway Inc., expected to draw an audience of roughly 35,000 people. 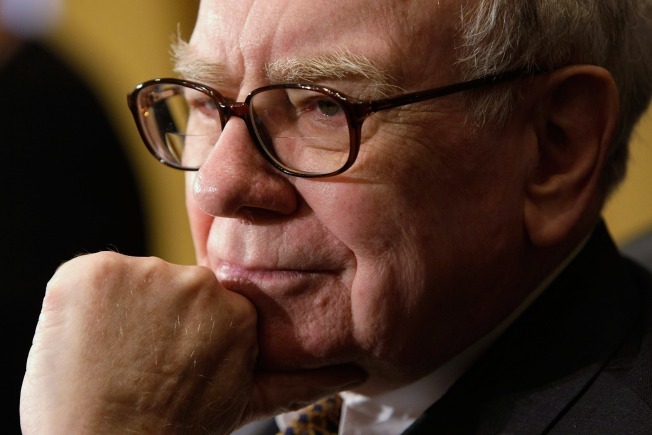 "The government is doing the right things," Buffett said. "They're acting in a countercyclical manner." But Buffett said he can't predict how quickly the economy and the markets will improve. 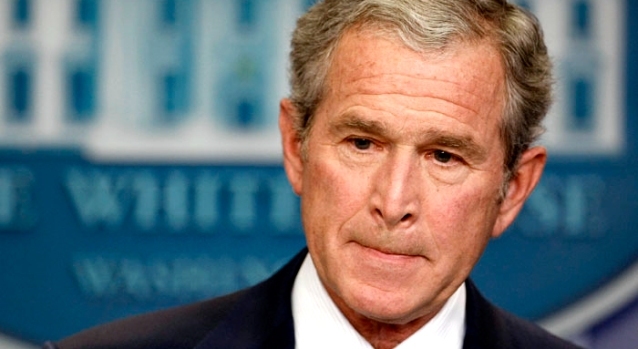 He said last fall that the U.S. faced an "economic Pearl Harbor." Buffett and his partner, Charlie Munger, were expected to spend more than five hours answering questions at the Berkshire meeting. In the exhibit hall Saturday morning, Buffett was mobbed by shareholders seeking photos of the billionaire CEO as he walked between exhibits for subsidiaries Justin Boots and Dairy Queen. The meeting began as usual with a humorous movie, but instead of the traditional comical cartoon, Berkshire offered a reassuring message from animated versions of its products. An animated Mrs. See of See's Candy told the crowd that it didn't seem right to have a humorous cartoon when so many things in the world don't seem sweet. And a talking Dairy Queen ice cream treat said the security of the company's balance sheet would help it withstand any blizzard. The economy, succession at the top of Berkshire and the state of the company, which last year had its worst year since Buffett took over in 1965, were on the minds of many shareholders. "I'd like to see him talk about his outlook for the American economy and Obama's policies," said Bote Miedema, a financial adviser from Abbotsford, British Colombia, who bought Berkshire stock last fall. Berkshire's Class A stock lost 32 percent in 2008, and Berkshire's book value — assets minus liabilities — declined 9.6 percent, to $70,530 per share. That was the biggest drop in book value under Buffett and only the second time its book value has declined. But despite Berkshire's rough year — which was depressed by unrealized multibillion-dollar derivative losses — the company still outpaced the market index Buffett uses as a measuring stick. The S&P 500 fell 37 percent in 2008. Berkshire reported a 2008 profit of $4.99 billion, or $3,224 per Class A share. That was down 62 percent from the previous year, but better than many companies. Retired shareholder Paul Gallmeyer of the Chicago area said he wasn't especially worried about who will replace the 78-year-old Buffett as Berkshire's chairman and CEO. He said all of Berkshire's more than 60 subsidiaries are run by people who will keep the company going after Buffett is gone. "I truly don't see that as much of an issue as other people make it," Gallmeyer said. But some shareholders, like Dennis Hospodarsky of Waterloo, Iowa, were a little worried about the succession issue. "I hope he's as good at picking a successor as he is at stocks," Hospodarsky said. To replace Buffett, Berkshire plans to split his job into three parts — chief investment officer, chief executive officer and chairman. Buffett has said the company's board has a list of three internal candidates for CEO and a list of four external candidates who could take over managing the company's $49 billion stock portfolio and investing its $24.3 billion cash. Buffett has refused to publicly identify the candidates, but he has said his son Howard will take over as chairman to ensure Berkshire's culture is preserved. Howard Buffett already serves on the board.